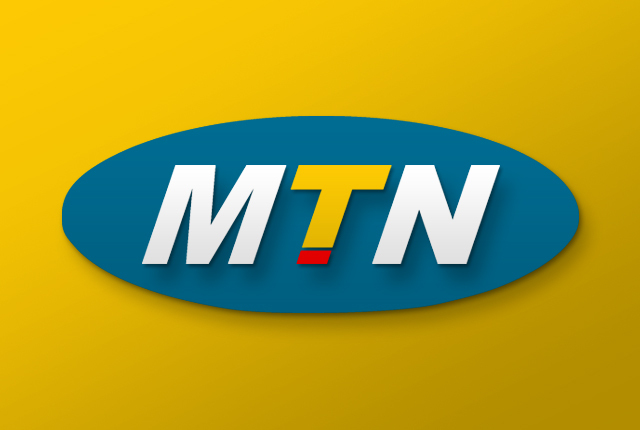 In line with its commitment to supporting Nigerian musicians by providing alternative platforms through which they can receive lucrative value for their intellectual property, MTN has announced brand ambassadors for 2016-2017. According to MTN’s General Manager Consumer Marketing, Richard Iweanoge, this is designed to enable the company continue to support the development of the entertainment industry by financially empowering Nigerian artistes and musicians through the promotion and monetisation of content on its various digital platforms – MTN Music+, Caller Ring Back Tunes (CRBT) and Value Added Services (VAS). Music ambassadors for 2016-2017are: Praiz(Praise Adejo); Iyanya (Iyanya Mbuk); Chidinma(Chidinma Ekile); Falz(Folarin Falana);Tekno Miles(Augustine Kelechi) and Skales(Raoul Njeng-Njeng). Four other ambassadors are – Saka(Hafiz Oyetoro); Nedu (Steve Onu); Osuofia(NkemOwoh) and Adamu Zango. Speaking on this, MTN Executive, Amina Oyagbola said: “MTN remains proud to be associated with the growth and development of the careers of all our ambassadors, past and present. Iweanoge again said, “With the significant investment made so far in Nigeria’s music industry, MTN remains and will continue to beone of the biggest supporters of the music industry. We have a track record of consistently providing the stage for some of Nigeria’s biggest artistes to shine and express themselves”. He stated that through its Caller Ring Back Tunes (CRBT), MTN is the largest music distributor in Africa. Iweanoge, however, posited that for the purpose of keeping alive the original concept of music brand ambassadorship, MTN decided to retain the services of past winners and participants of its Project Fame music reality TV show, which include Inyanya, Chidinma and Praiz. Beyond the Project Fame alumni, Iweanoge also saidthat in order to nurture other artistes so that they too could attain greater heights, MTN wouldstill retain the services of some of its newly-signed brand ambassadors like Falz, Skales and Tekno who are the faces of its youth segment proposition – MTN Pulse. He added that there will be a renewed focus on building MTN’s digital platforms.